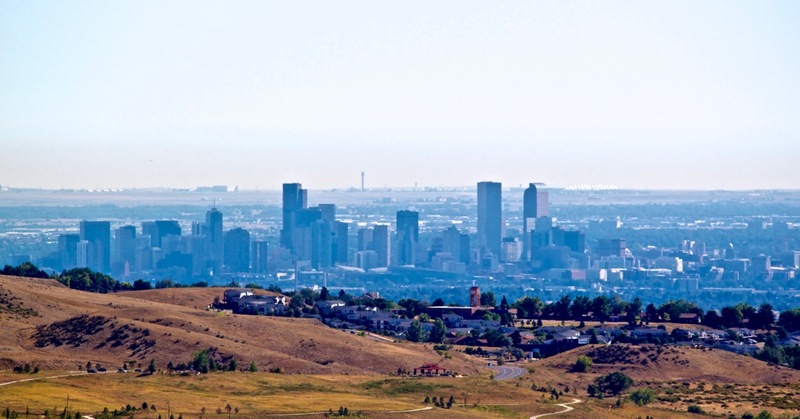 I went to Denver for the first time in late 2011 and it was everything I expected: beautiful landscapes with inner-city counter-culture edginess. Armed with my Canon T2i and Canon Powershot SD790IS, I took to the streets and hills. Me in the middle of a festival in Downtown Denver. Have you ever seen a line of people waiting for a library to open? Notice the backpackers. Hippies gotta read, man. 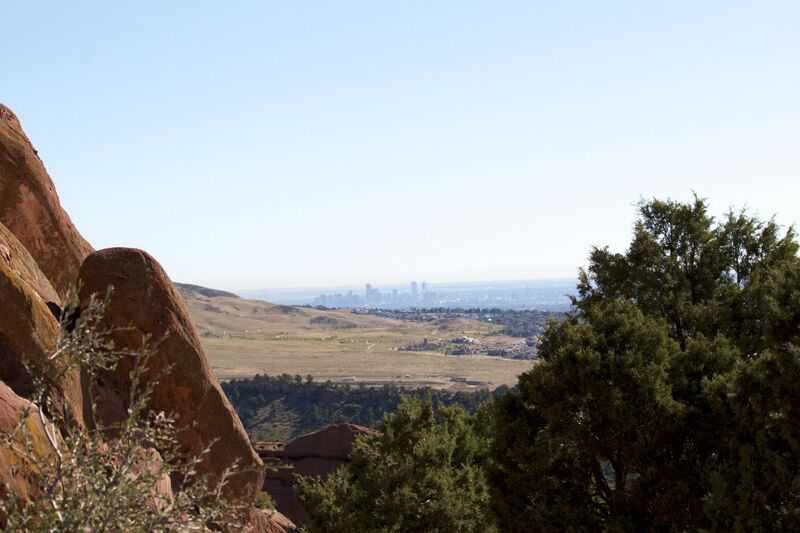 I think a lot of people don’t realize that Red Rocks Amphitheater is actually part of a park. 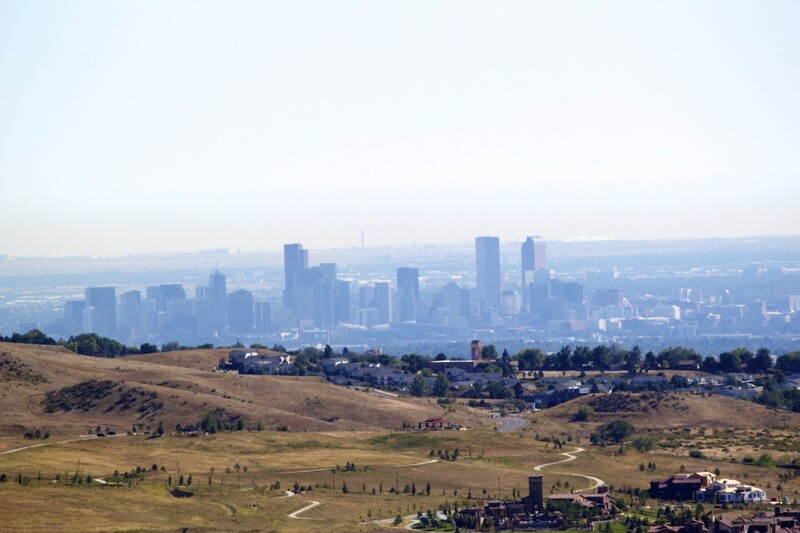 It also has great views of downtown Denver. Merton of YouTube fame played on one of these. Lots of hipsters with tech.